While several books have been written on modern Theosophy � the ancient wisdom tradition that can be found in every great culture from earliest times to the present � none currently exist today in the form of Edward Abdill�s new title. Presenting his own interpretation of the basic Theosophical concepts established in the late nineteenth century by the brilliant mystic, H. P. Blavatsky, Abdill gives us perhaps the first simplified, straightforward written version of the esoteric system that for centuries has often been misunderstood. Through this concise, easy-to-read introduction to Theosophy, people of all faiths and religions can finally start to bridge the gap that is the realm between science and spirituality. 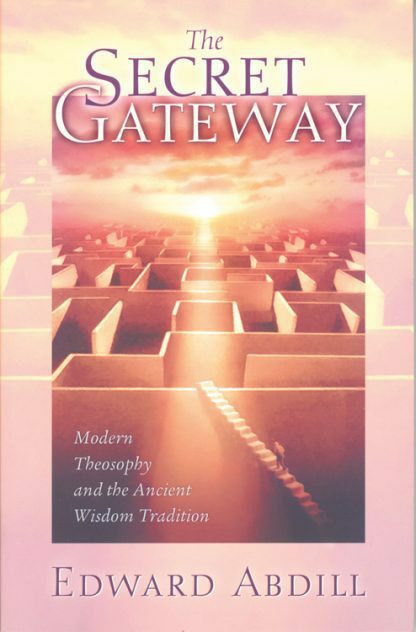 This book is the perfect guiding tool for all those on the quest to self-discovery and self-transformation, filling the long-awaited need of insight into the theories and practices that are the backbone of ancient wisdom that most foundational literature on modern Theosophy leaves to be desired.